WILLIAMS BAPTIST COLLEGE is a four-year, Christian, liberal arts college. Williams is known for its academic excellence and personal attention, with a student-to-teacher ratio of 14-to-1, as well as its warm, Christ-centered environment. There are over 500 students on WBC’s main campus at Walnut Ridge, Ark., and a total enrollment of about 600. Most students live in on-campus residence halls and apartments. Williams has over 25 majors and pre-professional programs to prepare students for a wide array of career options, and it is ranked in the top tier of southern colleges & universities by US News & World Report. It is accredited through the Higher Learning Commission and by the National Council for Accreditation of Teacher Education. 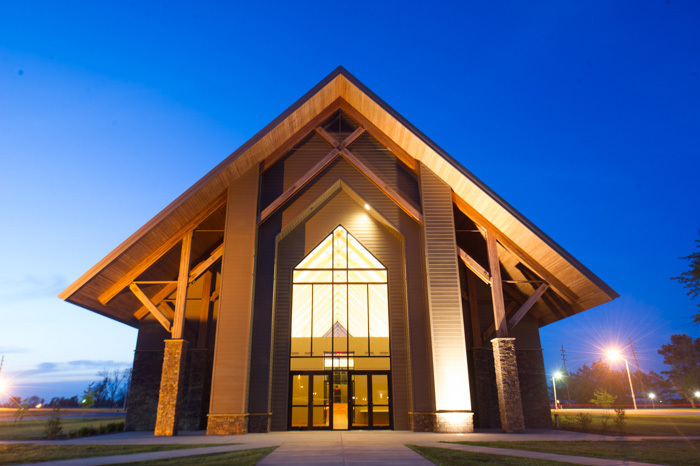 WBC is owned and operated by the Arkansas Baptist State Convention.